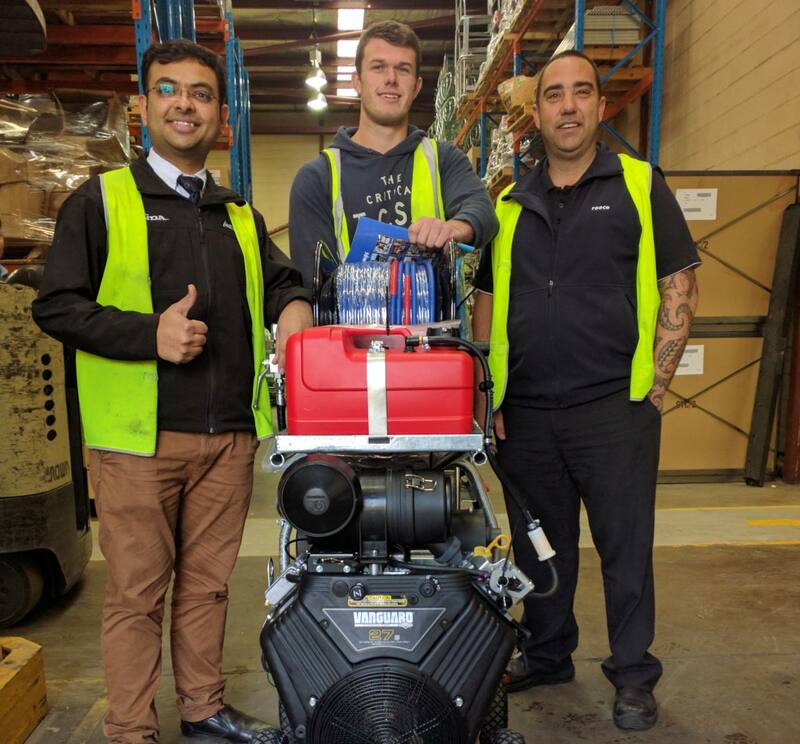 These engine powered cold water blasters have been designed to provide cleaning professionals with units built tough for Australian conditions. Heavy duty “Big Berty” Bertolini triplex pumps provide pressures to 4,000 psi. These are powered by heavy duty industrial Honda petrol engines. 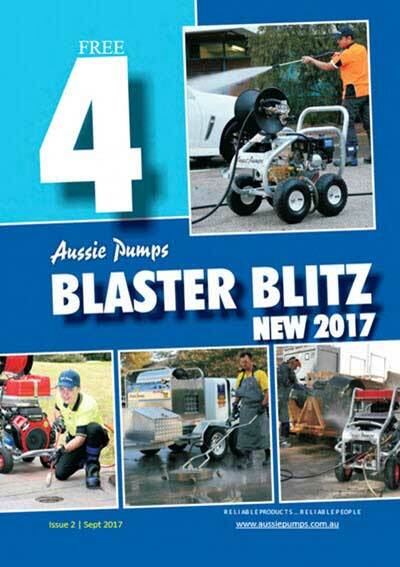 The New Aussie Scud blasters to 5,000 psi have been designed to provide cleaning professionals with effective cleaning solutions with minimal environmental impact. 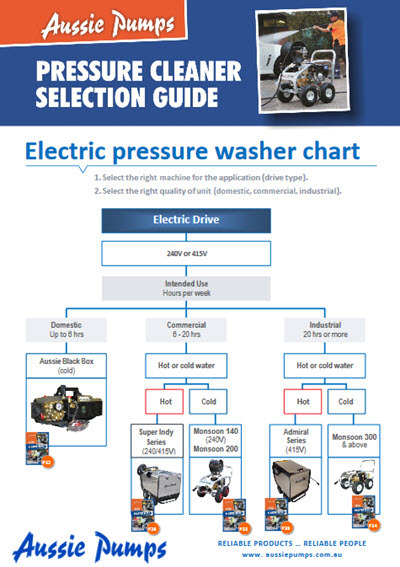 It includes a new range of petrol and diesel drive pressure cleaners and a selection of accessories which maximise efficiency and reduce the amount of water, fuel and time used. 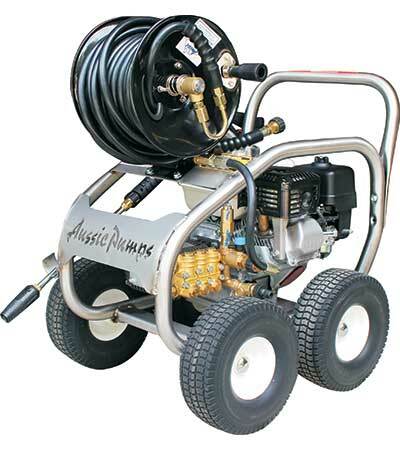 Industrial petrol and diesel powered hydro-blasters made for the toughest cleaning applications including paint stripping, rust removal and hydro demolition. 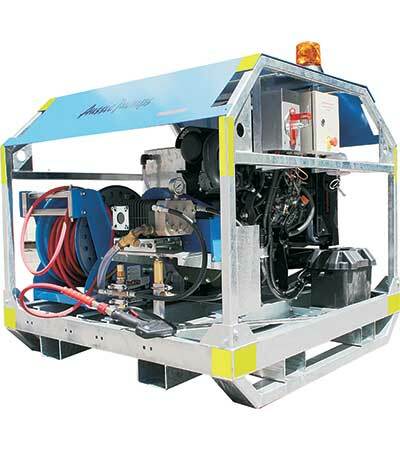 These specialist machines deliver up to 12,000 psi effective working pressure when used with turbos. 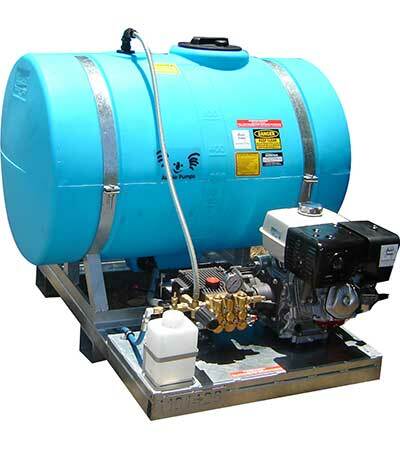 Industrial diesel powered cold water blasters with additional safety features for mine sites. 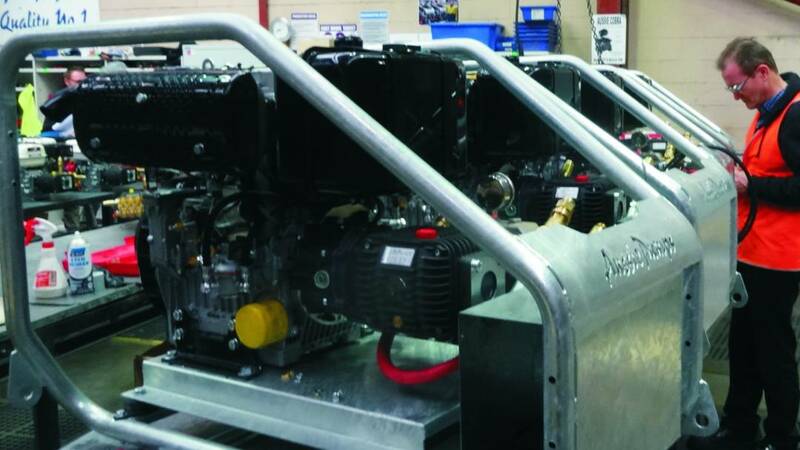 These specialist machines deliver up to 12,000 psi effective working pressure when used with turbos. 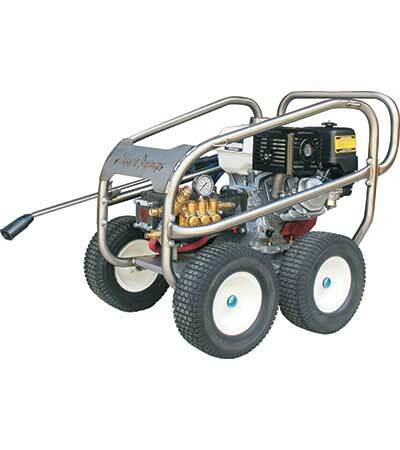 A mobile blaster that carries it’s own water supply for infield cleaning. On site cleaning power for plant and equipment! 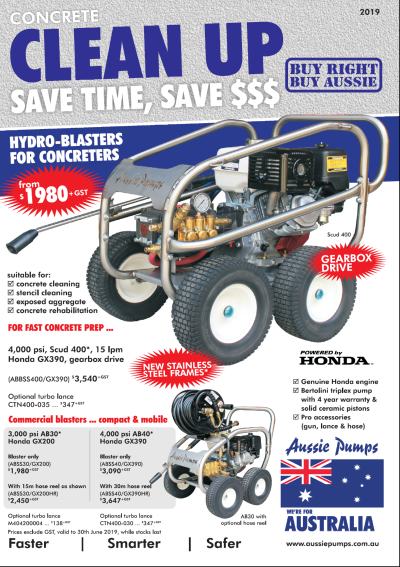 Ideal for earthmovers, miners and logging contractors. 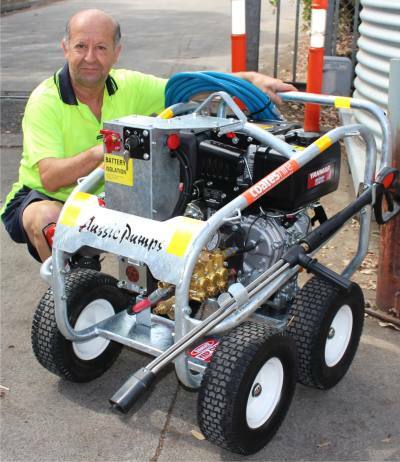 Can be mounted on a Ute or trailer for added mobility or moved on site by forklift. 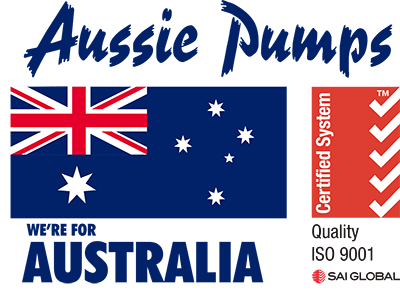 Powerful Big Berty Bertolini pumps provide pressures from 2,000 psi through to a massive 5,000 psi (8,500 EWP when used with the Turbomaster lance). Please note that our product line up is always evolving and prices and model codes may be superseded. 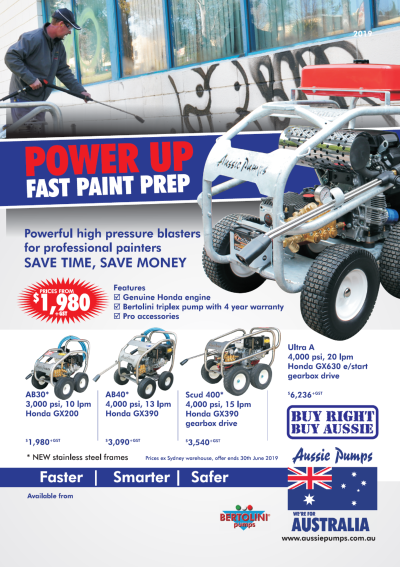 Guide to the best high pressure cleaners for the paint industry. Buy right first time. 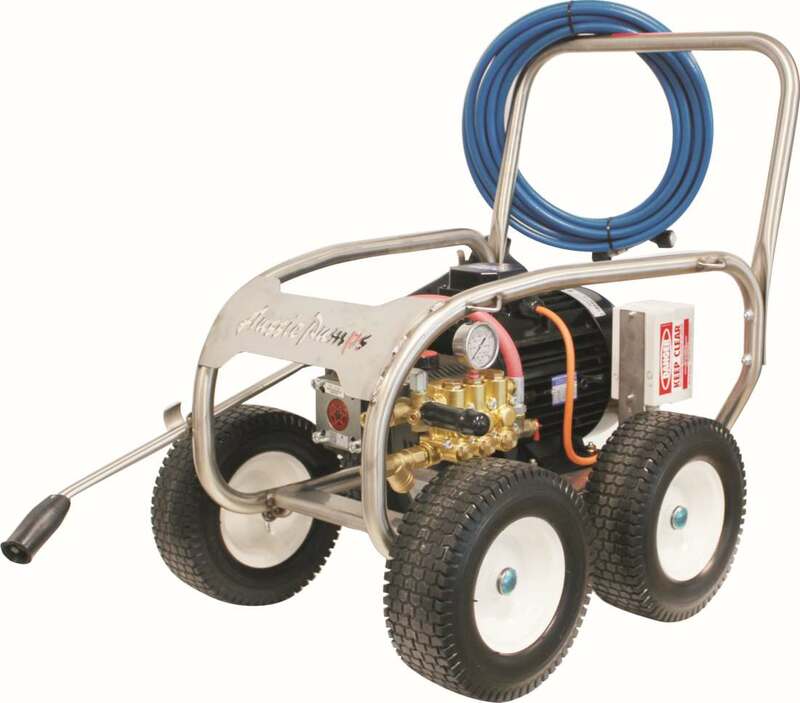 Guide to high pressure cleaners for concrete cleaning.